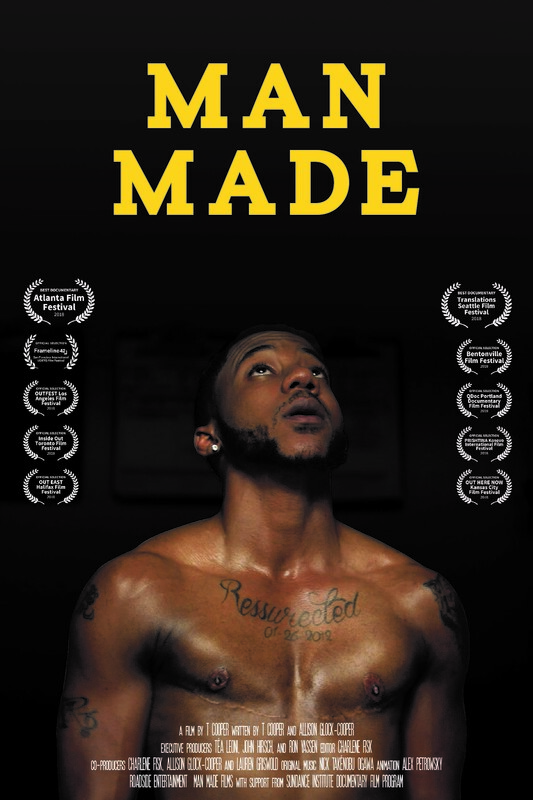 The Athens Cultural Affairs Commission presents a FREE screening of the film Man Made with filmmaker T Cooper as part of the South Arts Southern Circuit Tour of Independent Filmmakers at Cine on Sunday, October 21, 2018 at 7:00PM. Following the screening of the film, Cooper will participate in a discussion with the audience and panel from GLOBES, The University of Georgia’s LGBTQ Faculty & Staff Organization. 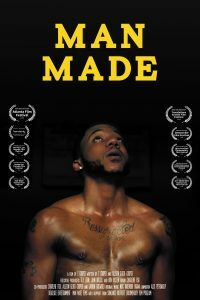 Man Made is an intimate character-driven film that takes us into the heart of the transgender male bodybuilding world, revealing unexpected truths about gender, masculinity, humanity and love. While being a riveting competition film, Man Made also offers a unique social justice narrative that speaks to the ways in which we all choose to define and reshape ourselves, both figuratively and literally. BEST DOCUMENTARY WINNER: Atlanta Film Festival & Translations Film Festival. GLOBES is a diverse organization of faculty, staff, and administrators whose mission is to advocate for, develop, and nurture UGA’s LGBTQ communities. In partnership with our allies, including students, alumni/ae, and local community members, we strive to educate, to improve the climate on all UGA campuses, and to foster progressive change as we visibly work for social justice, equity, and queer rights at UGA and beyond.